number of areas with frontage are relatively high, while some areas might be located entirely seaward of the CCCL. 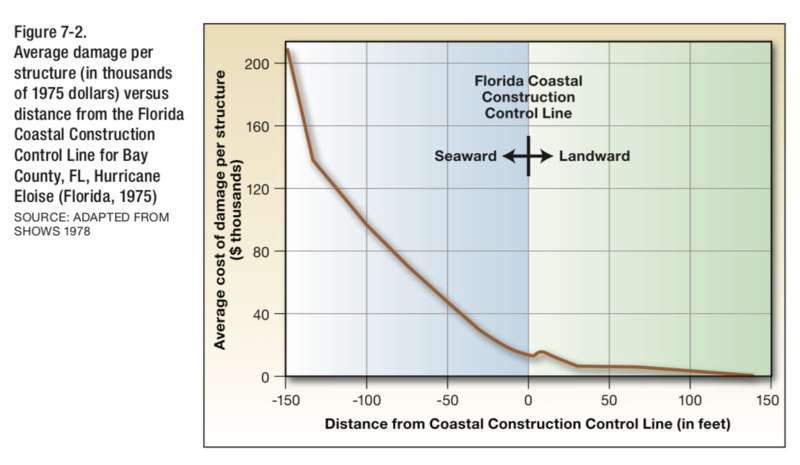 Knowing flood zones, including recent changes to these, is important, but the graph below, taken from Fema’s Coastal Construction Manual, is enlightening. I was aware of the increased risk, but moving seaward from this line adds insurance, maintenance and, well to put it simply, a cost. If you are willing to pay the cost to build, the views can be amazing, but locating the lines and considering the cost comes first. Other costs might be the maintenance of a home near salt water, damage from occasional winds or sustained rain in a “Northeaster” or tropical event. and the privacy sacrificed when you live, essentially, on an area open to the public. All considered, oceanfront living is amazing. Watching the changes in weather, people and being able to swim, surf, fish or enjoy a beach steps from your back door is a great experience. 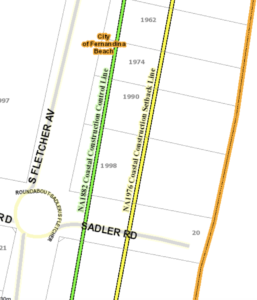 My family owned property on North Fletcher and in the 2400 block of South Fletcher for most of my childhood. The experience of living on the ocean is worth every penny. In the last few months, we’ve all been watching a change to law, potentially having an impact on public beach access. 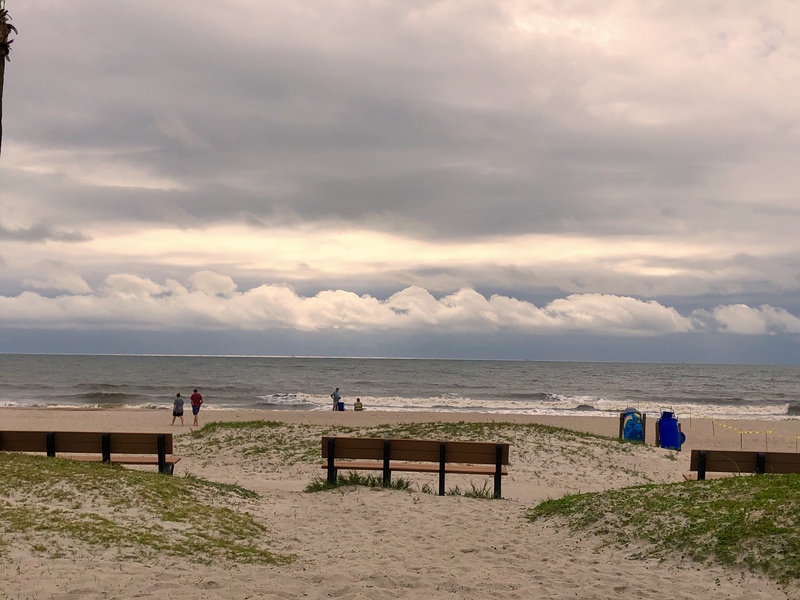 While we have been assured by our representatives, the potential for unintended consequences is driving a grass-roots effort to preserve any endangered beach access. You can read more or become involved to protect any potential loss of access. Senator Aaron Bean had the following thoughts and the concerns obviously have his attention. “The claim that this new law will turn public beaches into private beaches and therefore restricting the public’s access to beaches is simply not true. 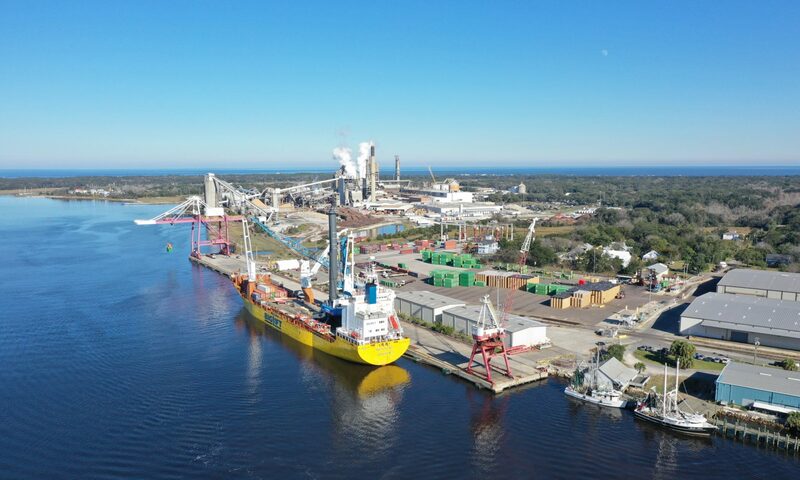 To explain, access to the beach is a constitutionally protected right that all Floridians enjoy and not a grain of sand will be treated differently. This law is meant to stop government from being able to take someone’s beach front property without following due process. I am a beach boy. I grew up on the beach and was a proud local lifeguard growing up. I would never support any legislation that prohibits our access to our white sandy beaches. And again, I don’t believe that this new law does that. So where does this leave us? When growing up on the island, my memories of the beach were driving from one end of the island to the other. Surfing or fishing on the island meant we had over 13 miles of beach to find privacy or a group of friends… The grass roots efforts lead to an increased awareness, with groups like Citizens for the Preservation of Public Beaches signing petitions. I started with considerations when buying or living on the ocean, but it is logical to understand the history of beach use here and understand the kinds of uses. Beach driving ended on the majority of the island years ago. 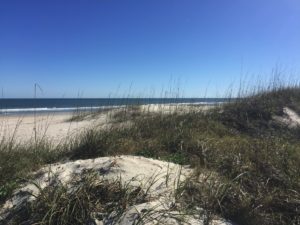 A few areas are protected, as they should be, and all beaches are public, limited by the restrictions in place to protect native vegetation, wildlife and natural dunes.